School refusal affects up to 5% of children/young people and is a complex issue for the student, their family and school. It is caused by a complex interaction of multiple factors that lead the young people to become distressed at the prospect of going to school. Despite its prevalence school refusal is often mis-understood and as a result can be poorly managed. Effective and appropriate responses from schools, associated helping professionals and families are key as we know that the longer a young person is away from school, the harder it becomes to return. Some don’t return to school full time and others never return at all which research indicates leads to significant disadvantage across the lifespan, particularly in relation to mental health outcomes, employment, relationships and social functioning. Combining educational and clinical perspectives, this instructive workshop explores the causes and co-morbidities of School Refusal and provides a structured best-practice approach to managing and resolving it. Using real case studies Joanne will demonstrate the varied reasons students disengage from school, and how tailored interventions and return to school plans to meet the specific needs of individual children. Translating the latest research wisdom into practical and effective strategies, this workshop is suitable for school leaders, educators, counselling and support professionals and parents/carers. 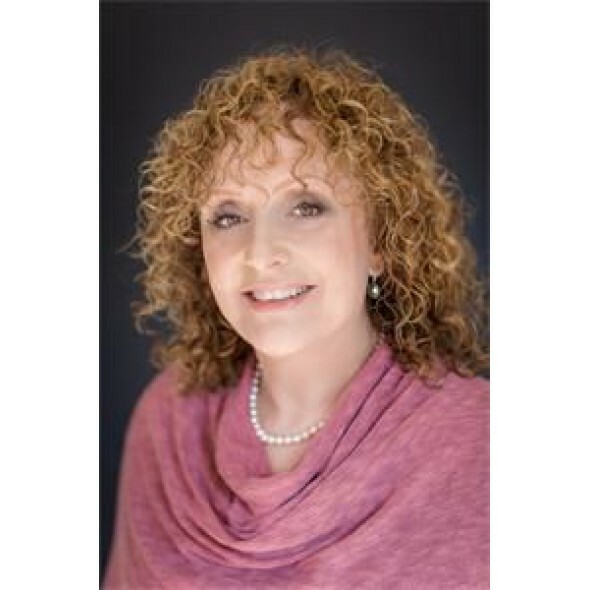 Joanne Garfi is a Psychologist, Consultant and author with over 30 years experience in the education sector in Australia. She runs a busy private practice based in Victoria and is the author of Overcoming School Refusal: A practical guide for teachers, counsellors, caseworkers and parents. Joanne has provided clinical services, support and specialised training to whole school communities for many years and is well known for her work with school refusal, childhood anxiety, behavioural disorders and developmental issues. She presents with an engaging style, free of theoretical jargon with a strong focus on practical results. School refusal affects up to 5% of children and is a complex and stressful issue for the child, thei..